I wonder if back in the fall of 1966 when Chevrolet introduced the 1967 Camaro that they ever figured it would still be in showrooms all these years later. Other than a brief absence in the years 2003-2009, Chevy’s pony car has helped keep alive the Chevy vs Ford war since some of us were still in short pants. 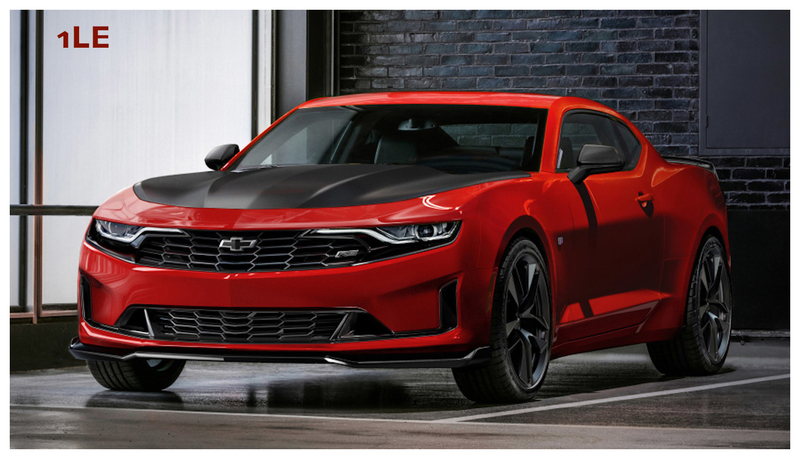 This latest iteration of the Camaro certainly is sinister looking. To paraphrase Yogi Berra, two-thirds of your image is half-wardrobe. As the accompanying photos show, choosing the right color, along with the correct mood-setting wheels, can make all the difference. 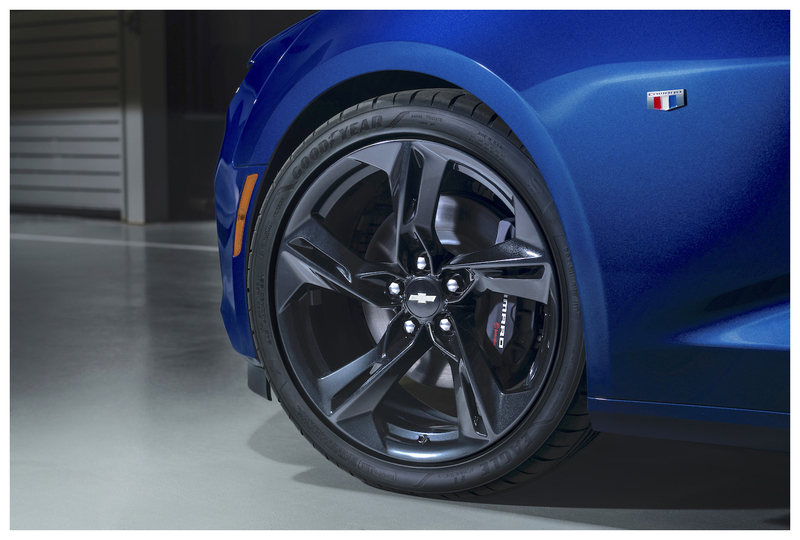 For instance, I’d feel much more comfortable if some guy I didn’t know showed up to pick up my daughter in the silver RS convertible with the silver five-spoke rims than I would if he was driving that blue SS with the black rims… or, worse yet, the red Turbo 1LE with the black hood. I’d be squeezing myself into the back seat of that one and riding along just to keep an eye on things! 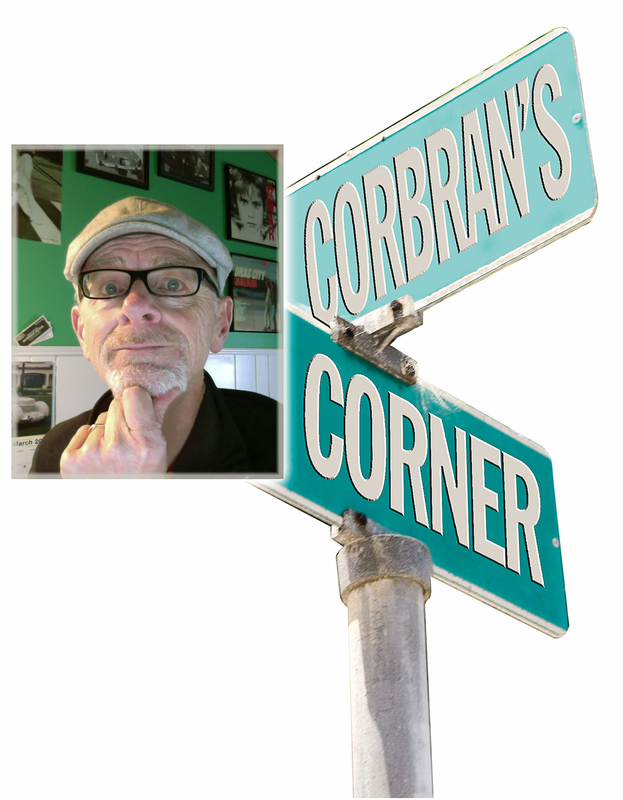 So, what’s new for 2019? New front-end styling certainly gives the Camaro a lower, wider look. The LS, LT, and RS models all have different fascia and headlamp designs. 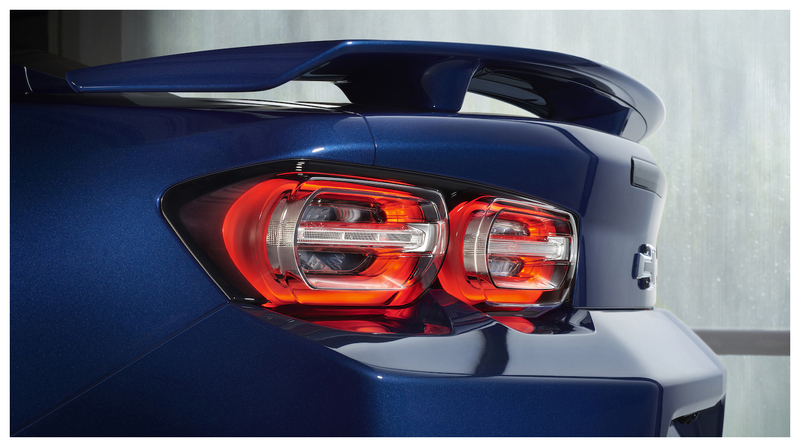 The RS has an LED light bar, turn signals, and daytime running lights; and out back is a newly-shaped fascia along with LED taillamps —red lenses on the LS & LT and clear on the SS. The SS also has an exclusive extractor-style hood, along with the Chevy bowtie emblem on a bumper bar which separates the upper and lower portions of the grille. What’s behind those different grille designs? 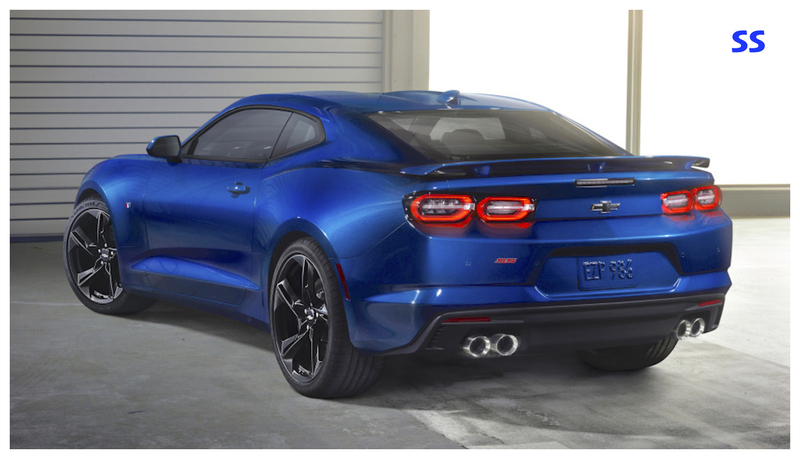 The LS and LT models come standard with a 2.0L turbo four or an optional 3.6L V6; the SS comes with Chevy’s 6.2L direct-injected small block V8 rated at 455 hp. The automatic transmission for that V8 is now a ten-speed unit. LS and LT engines come standard with a six-speed manual, and have an eight-speed automatic as an option. 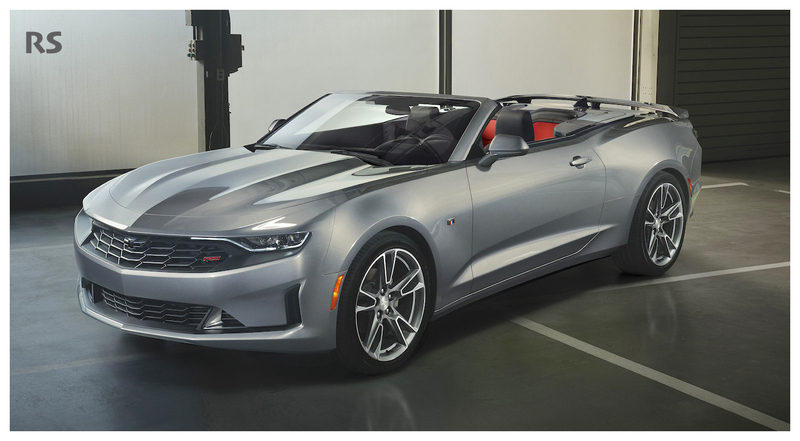 All 2019 Camaro models will be offered in coupe and convertible form. All will also be available with a much-needed rear camera. I say much-needed because I’ve driven the somewhat claustrophobic-feeling Camaro and backing up can be a real adventure! A dizzying array of packages will be offered featuring such techie items as rear-cross traffic alert, side blind zone alert, heads-up display, rear park assist, and enough other stuff to keep the sales staff’s heads spinning! Ford’s Mustang was refreshed for 2018, so it only goes to figure that a new Camaro wouldn’t be far behind. 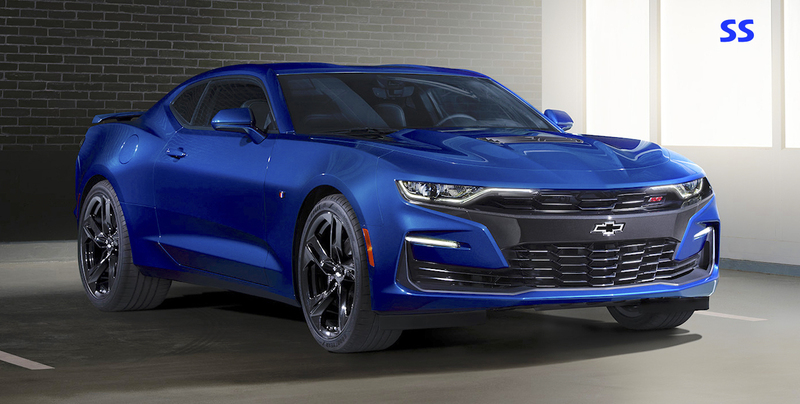 Pricing for the 2019 Camaro has yet to be determined. Expect to see them in showrooms this fall.